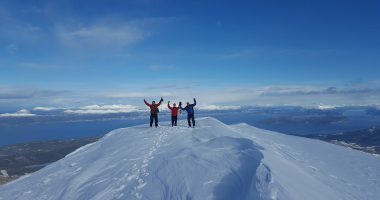 Into the Mountains is a guiding company focusing on climbing and skiing trips in the European Alps. 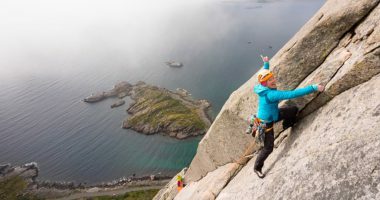 Our goal is simple: to share our passion for climbing and for the mountains with our guests while providing a safe, professional, fun and rewarding experience. 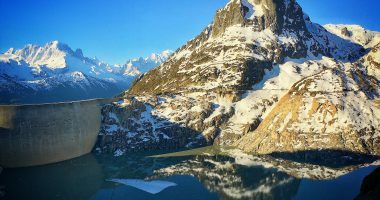 We are based in Finhaut, Switzerland a small Swiss village located near the boarder of France and Switzerland and is about 30 minutes from Chamonix and 40 minutes from Verbier. 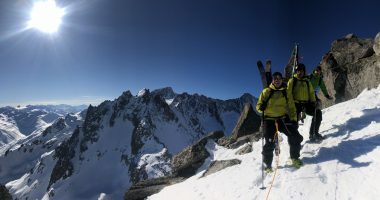 From here we can climb and ski from our backdoor and access world class terrain within an hours drive in France, Switzerland or Italy depending on conditions, weather and desires! Whether you are a large group seeking instruction, or a seasoned climber with specific personal climbing goals, we can help you pursue your dreams. Contact Into the Mountains and let us take you on a trip of a lifetime. Be warned, our passion is contagious! 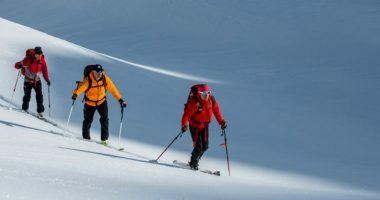 Ski touring course: gain in autonomy!